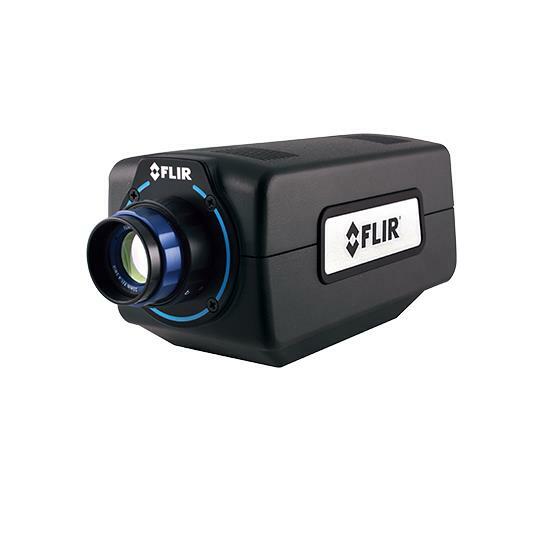 The best way to really experience the intuitive yet powerful ResearchIR 4 software that is included with FLIR’s R&D/Science Solutions is to try it first hand by downloading and running any one of the Self Viewing Files (SVF) below. 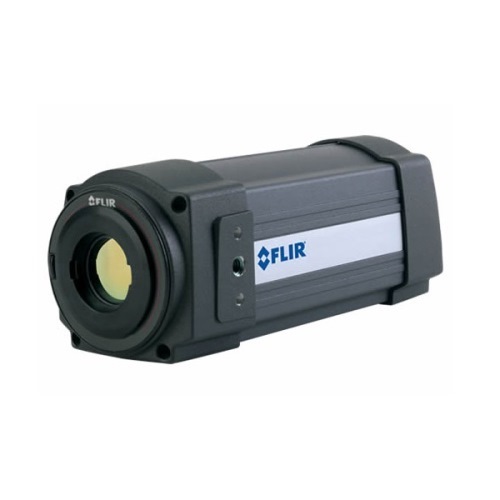 Not familiar with FLIR ResearchIR 4 Self Viewing Files? Self Viewing Files or SVF’s are one of the many great ways to share data that is unique to ResearchIR 4. What happens is our software takes a copy of ResearchIR and wraps it around the dataset, creating a single executable file. 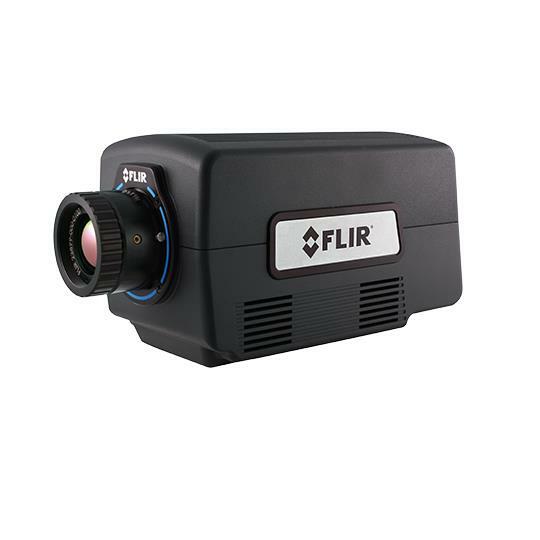 You can then distribute that file without any licensing requirements, and the recipient can then open the file and have nearly all the same functionality with that data set as if they owned a copy of ResearchIR 4 and had it installed on their machine. 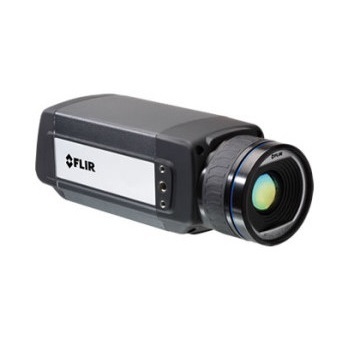 Below is a collection of SVF’s we’ve created for multiple applications using various FLIR R&D/Science thermal cameras. To get started, simply download one of the SVF’s below and run it on any Windows XP, Windows 7, or Windows 8 computer. 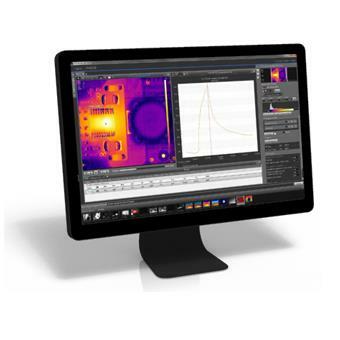 We can’t wait for you to get hands on with the new ResearchIR 4 today!